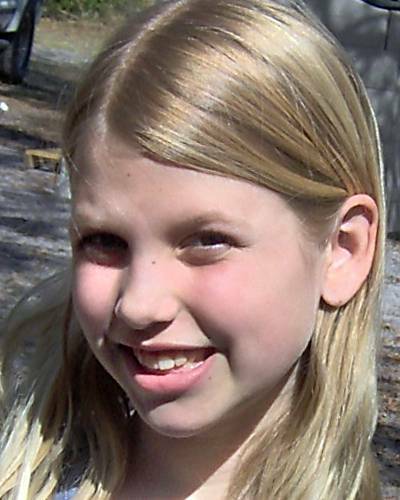 Circumstances: Alyssa was last seen on October 20, 2006. She may be in the company of an adult female. They may travel to Georgia. There are no news stories or articles related to Alyssa Green. The case has been verified through the National Center for Missing & Exploited Children. We need to get some media exposure on this case and get this child found. The police should release more information as well.